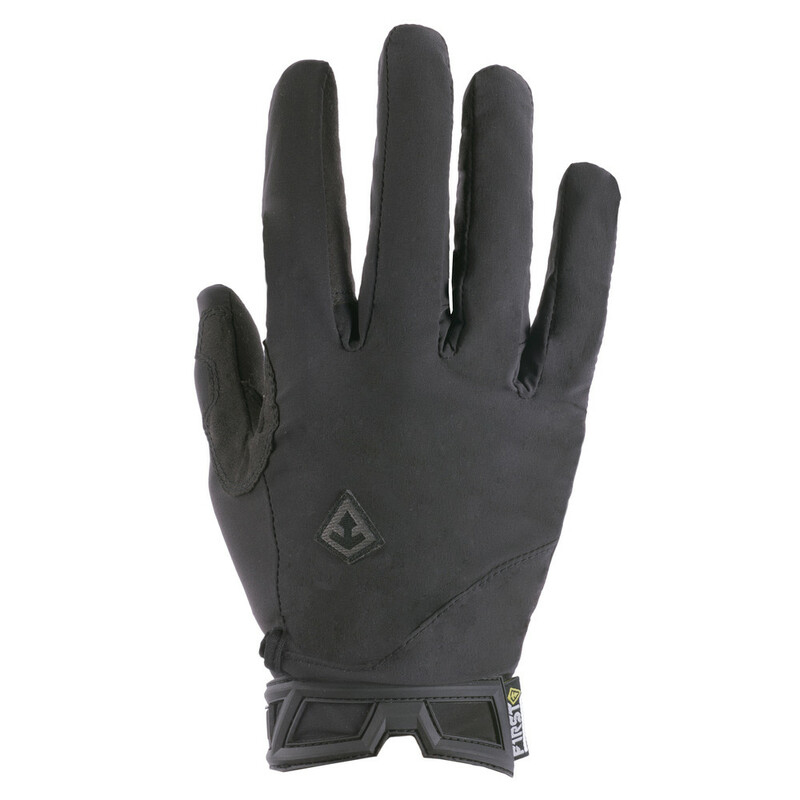 The Slash Patrol glove is a tactical glove that allows users to act with maximum speed and precision, while providing peace of mind at the same time. First Tactical’s Slash Patrol Glove combines extreme tactility with long-term durability to become your essential tool of the trade. Featuring a Kevlar® lined palm. Users will be given peace of mind when dealing with sharp objects on the job. 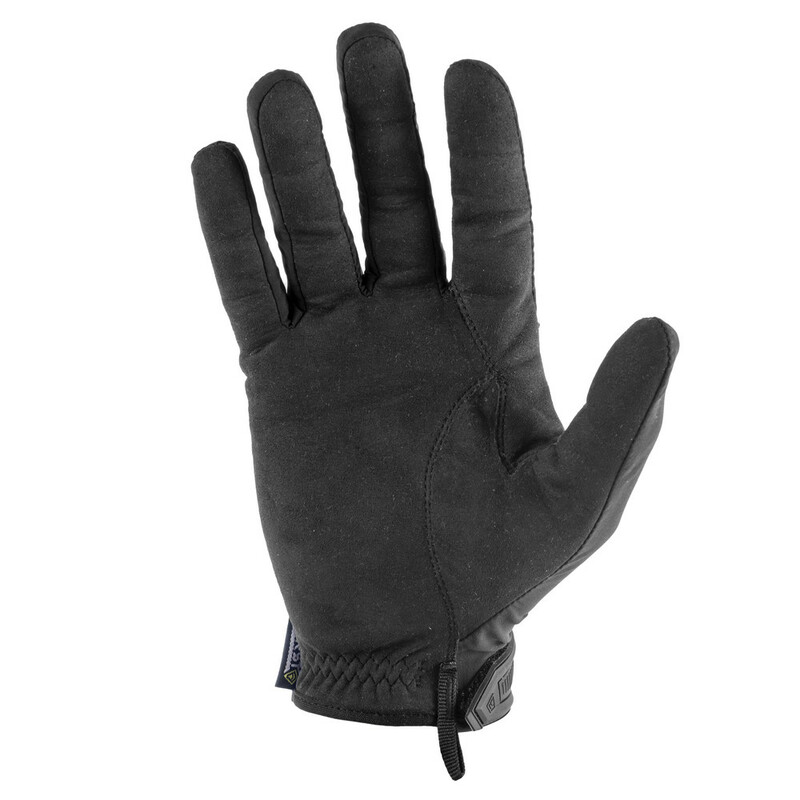 The Kevlar® lined palm is certified to Cut Resistance Level II and provides piece of mind to users who are handling sharp objects while on the job. The tip of the index finger does not feature Kevlar™, allowing the glove to be touchscreen friendly and more sensitive than ever before. Lightweight snag proof stretch woven materials allow for a precise fit and professional appearance. With First Tactical’s glove fit system based on height, not weight, you can order your recommended size with confidence.